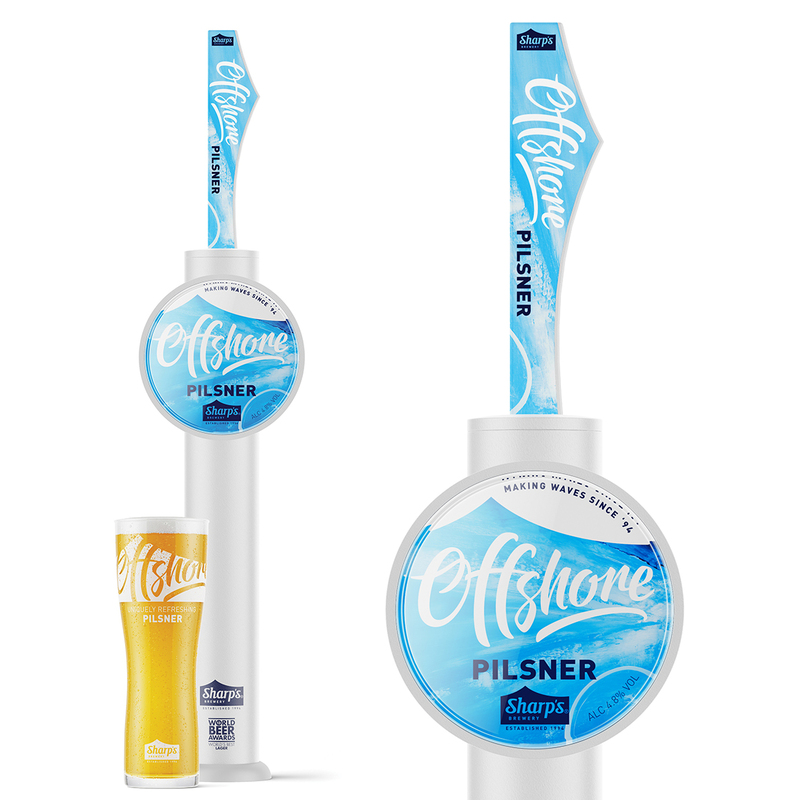 Offshore is a clean, crisp, uniquely refreshing Pilsner lager brewed with Czech yeast and continental hops. 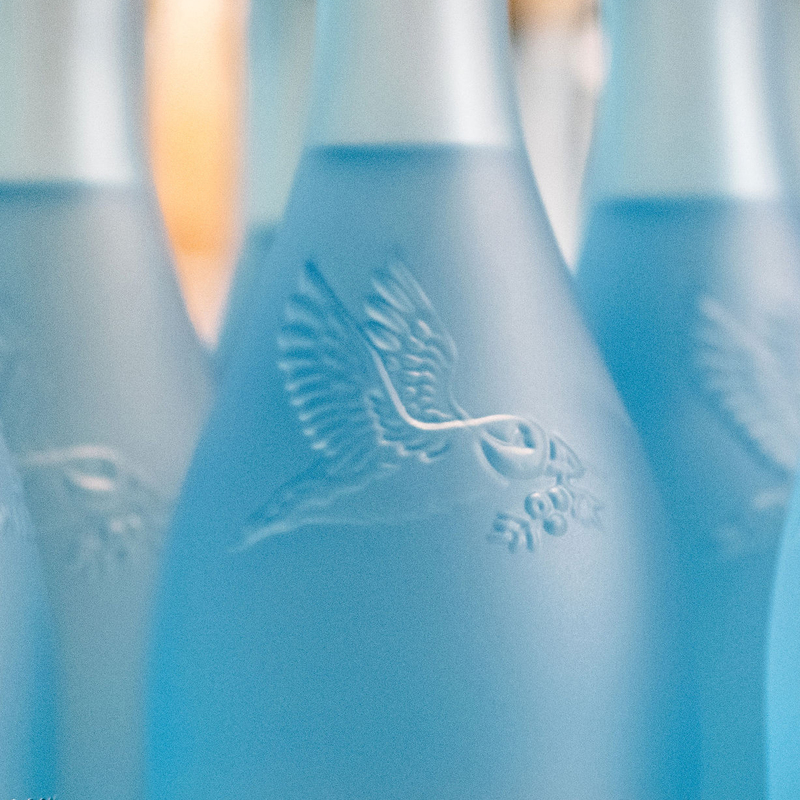 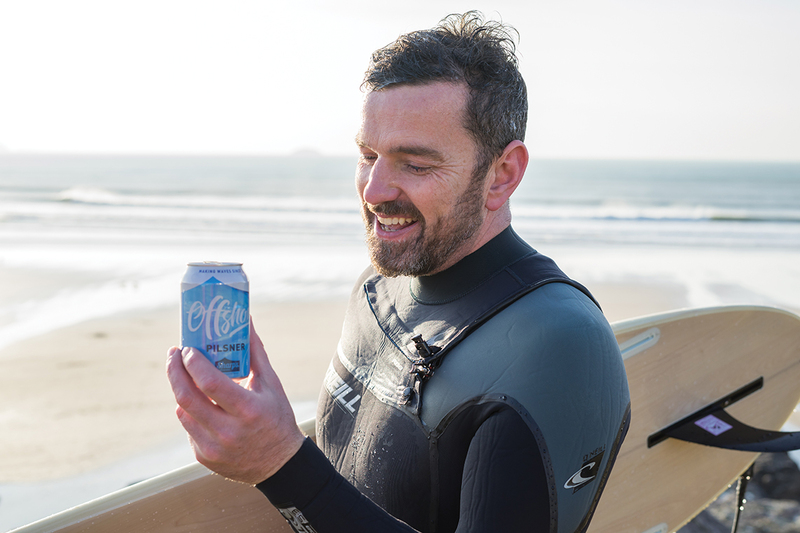 Inspired by Cornwall’s passion for surfing and those rare moments when the wind turns offshore to create perfectly clean waves. 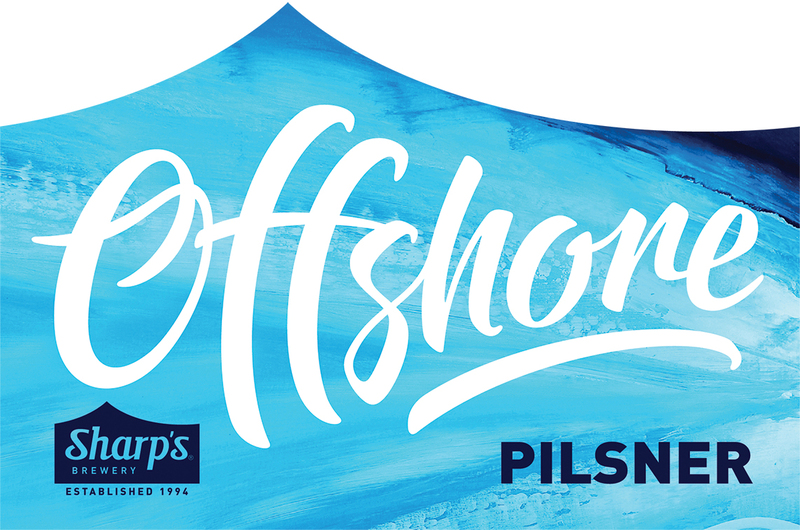 To help capture this energy and movement we used a section of the artwork ‘Porthmeor’ by contemporary British artist (and Cornwall resident) Neil Canning. 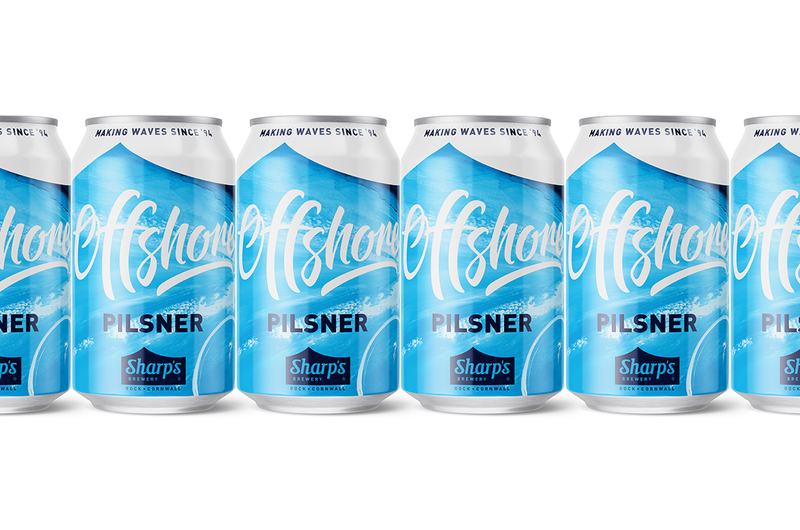 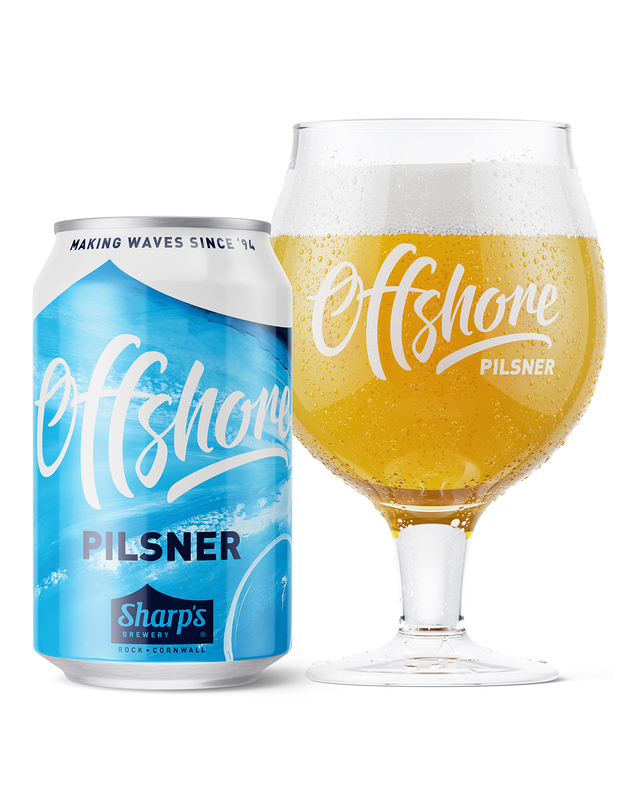 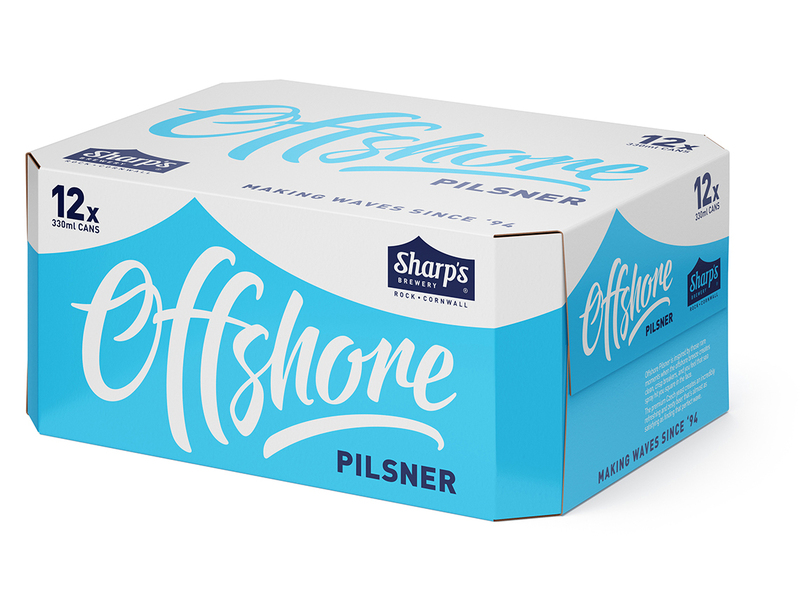 This, combined with an expressive logotype set within the iconic Sharp’s wave branding gives Offshore a stand-out brand identity within the craft lager world that’s proud of it’s contemporary Cornish brewing roots.